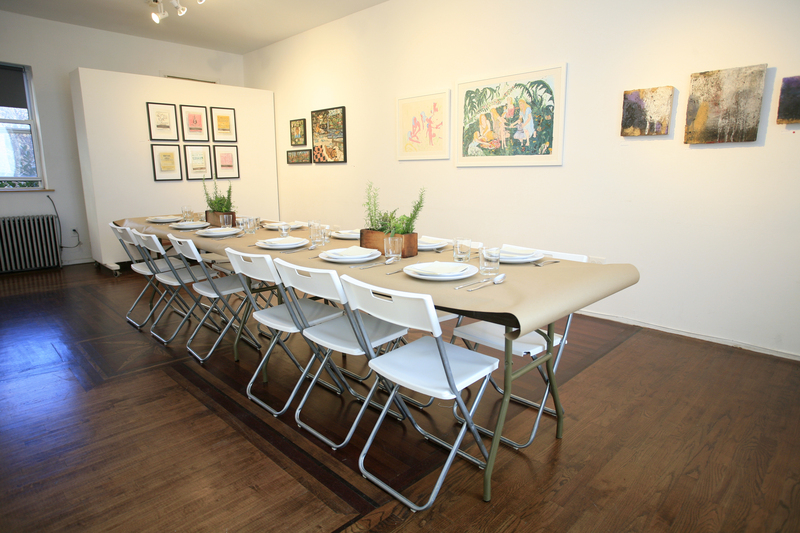 Court Tree Collective is a group of artists and chefs with a shared aim of bringing art and cultural events to the Carroll Gardens neighborhood of Brooklyn. We also encourage others to do the same. Host your unique events with us. Such as gallery programs and workshops, pop-ups and cooking demonstrations. Even host your own dinner party or brunch. 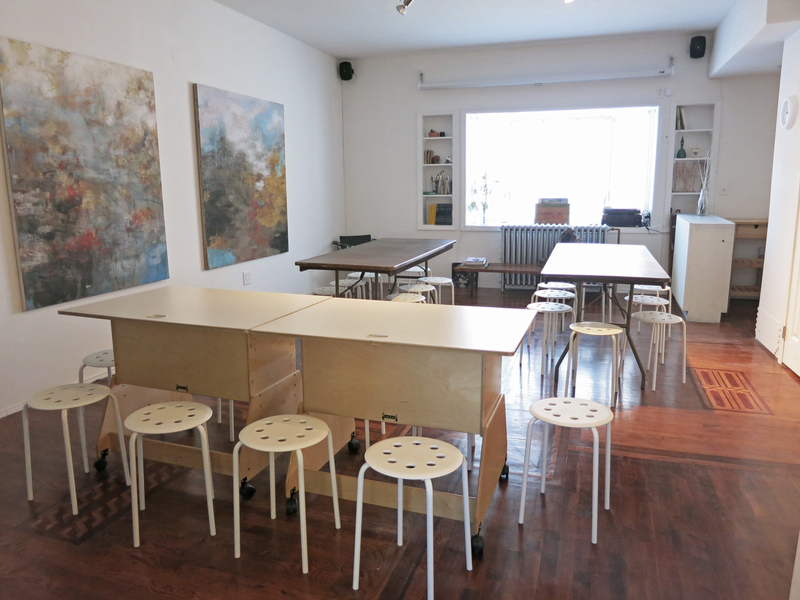 We hope our space can be used to help up and coming artists, chefs and entrepreneurs pursue their passions and ideas. Facilities in the space include a fully functional kitchen, classroom environment and gallery space, which are available for rent. We are located 2 blocks from the F and G Carroll Street stop at 371 Court Street – 2nd Floor.